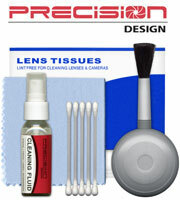 Bring instant fun and excitement to your everyday life. 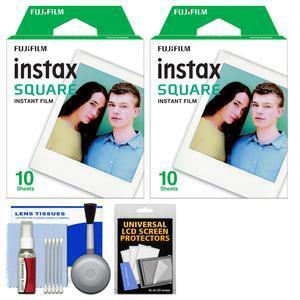 The Fujifilm Instax WW1 Square Twin Instant Film offers stunning instant pictures that you can fit into a purse, picture book, pocket album, film box or photo frame. Instax film ensures sharp, clear reproduction, vivid color and natural skin tones. Instax Film comes in a handy cartridge. 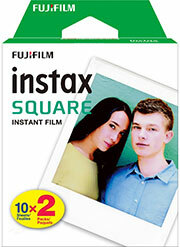 Compatible only with Instax Square format cameras. 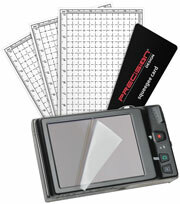 Instant film that can fit into a purse, picture book, pocket album, frame, etc.